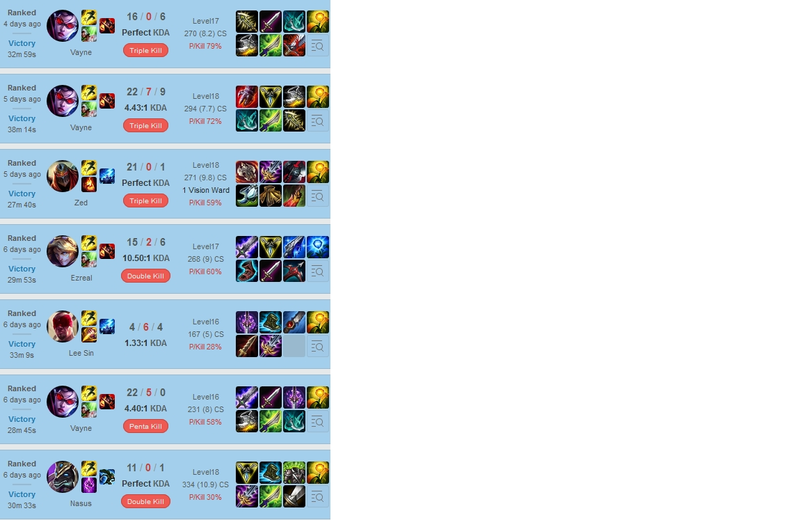 I've been playing league since season 1, having been ranked diamond and above since season 3. 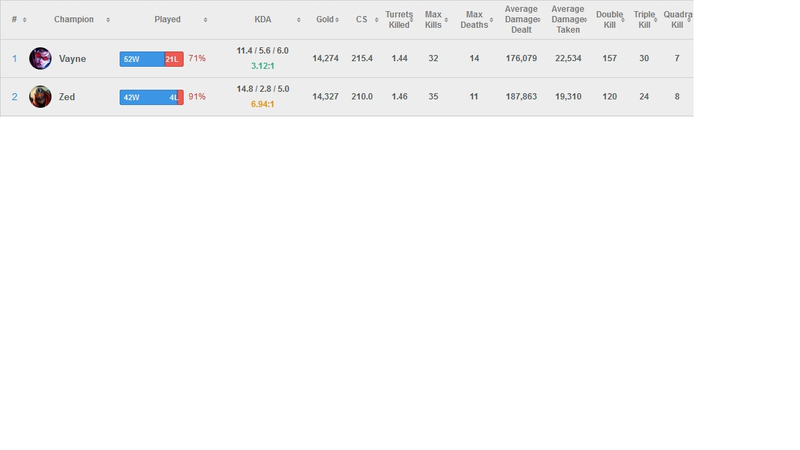 I've elo boosted for people before and my best time was unranked to diamond in 1 week. 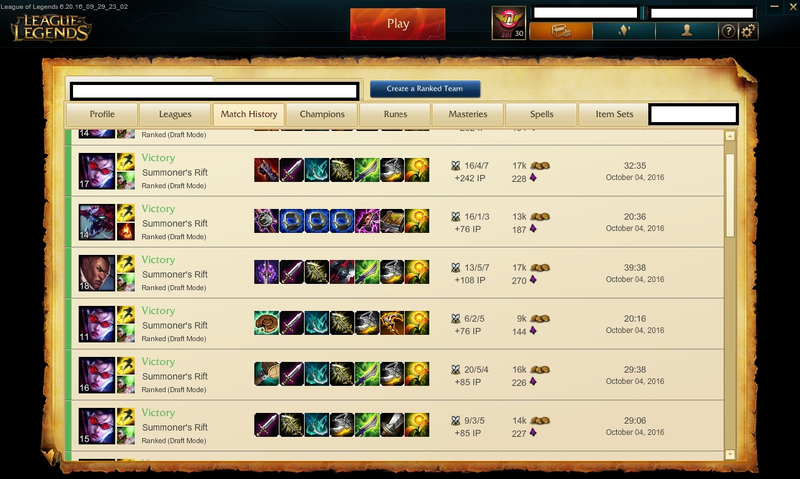 My favorite roles are mid and adc. The champions I enjoy the most are zed and vayne. I'll always be polite and considerate so I hope you enjoy. I've been coaching players for about a year now. I can do vod reviews, live demos, and mechanical demonstrations. Mic is optional per your request. I usually start with going over proper set ups, then go into microplay and lastly objectives and map rotations. Super fast and friendly service! Highly recommend!! Amazing! Started right away and finished within 3 hours! Friendly and fun to talk to.